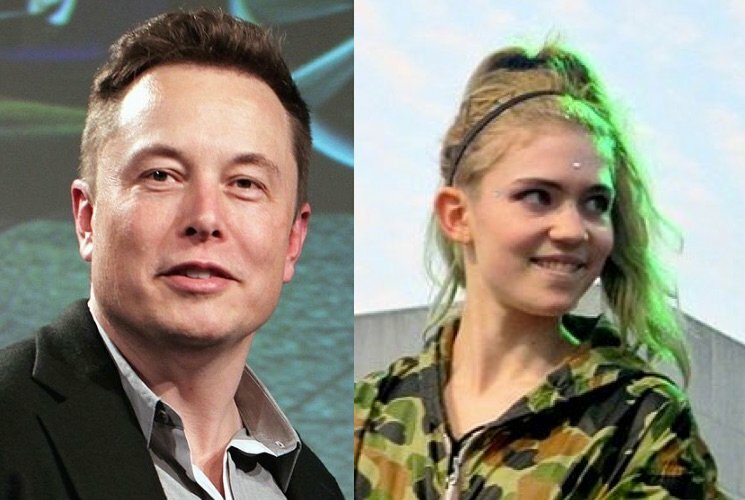 The relationship between Grimes, Elon Musk and Azealia Banks was one of 2018's weirder developments, but the two musical artists now find themselves involved in a class action lawsuit against Musk and Tesla. As Business Insider reports, a California Federal Court judge has granted a motion by Tesla investors to subpoena Banks and Grimes to "refrain from destroying certain documents, messages, and other potential evidence, as opposed to calling for them to provide the evidence to the court." Investors are suing Musk in a class action suit that claims the billionaire made false and misleading statements when posting, "Am considering taking Tesla private at $420. Funding secured" on Twitter. According to Business Insider, the complaint alleges that Musk's post had a negative effect on investors who purchased Tesla stock after the comment was made. According to the New York Times' interview ["Elon Musk Details 'Excruciating' Personal Toll of Tesla Turmoil"], Ms. Boucher may have been the last person Musk spoke with prior to sending the August 7, 2018 tweet at issue in this lawsuit. According to Ms. Banks (as discussed in the Business Insider article [Rapper Azealia Banks claims she was at Elon Musk's house over the weekend as he was 'scrounging for investors'"]), Ms. Boucher was with Musk in the hours and days following the tweet. If, as Ms. Banks claims, Musk was actively attempting to find investors to "cover" for the tweet, then Ms. Boucher likely observed this behavior or overheard conversations between Musk and potential investors. It is also likely that Ms. Boucher, as Musk's girlfriend, discussed the tweet and/or the fallout caused by it with Musk shortly after it was sent. Ms. Banks has proven to be a key source of information in this matter. As recounted by Business Insider, she purportedly observed Musk attempting to "cover" for the tweet after it was sent. She was also present in Musk's home in Los Angeles while Musk was dealing with the fallout from the tweet and likely observed relevant events in addition to those described in the media. Banks had claimed that Musk was "on acid" at the time he posted the tweets contemplating taking Tesla private. She later wrote him an apology letter. In September of last year, Musk was sued by the United States Securities and Exchange Commission for fraud regarding his statements on Twitter.